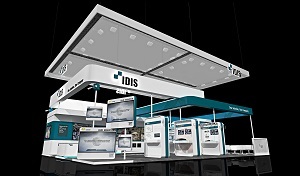 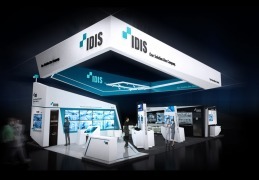 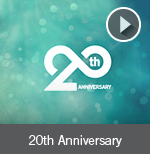 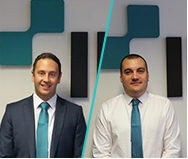 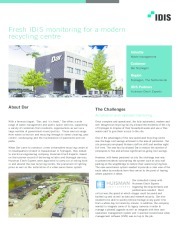 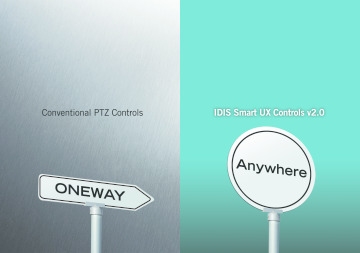 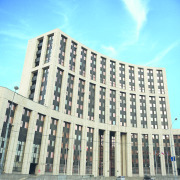 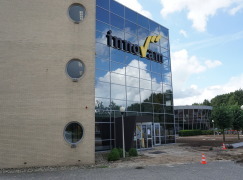 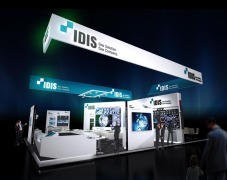 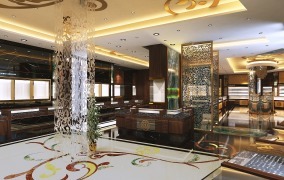 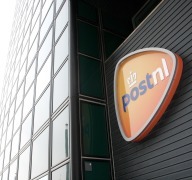 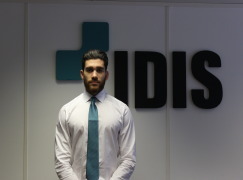 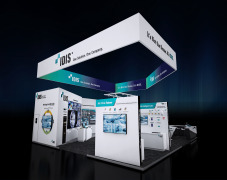 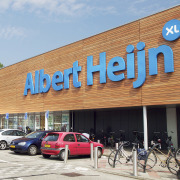 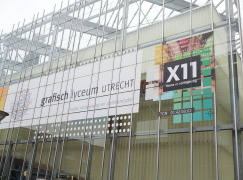 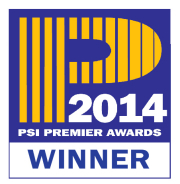 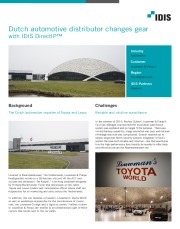 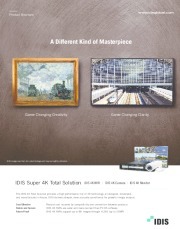 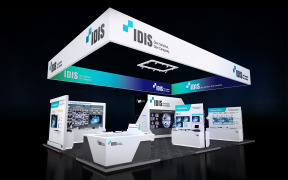 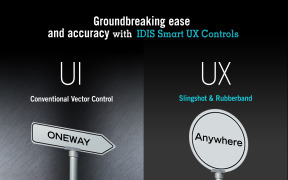 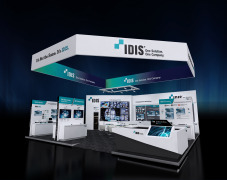 About IDIS Europe Limited - Products, News and Contacts. 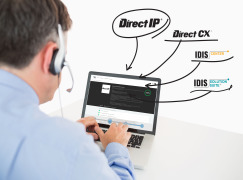 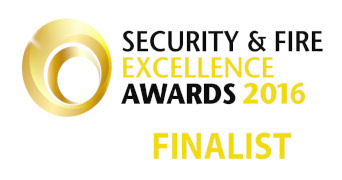 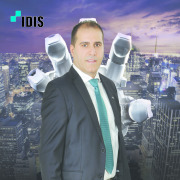 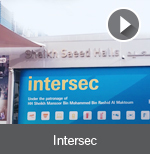 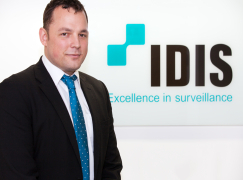 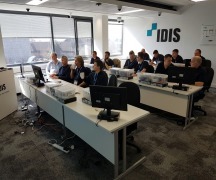 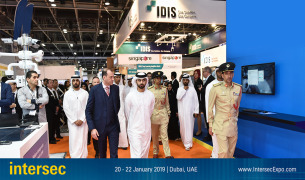 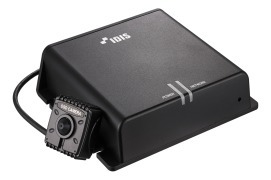 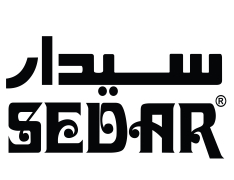 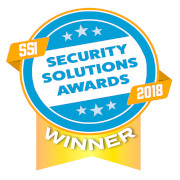 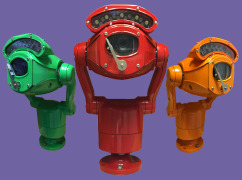 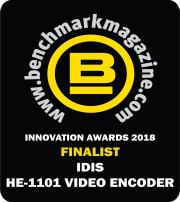 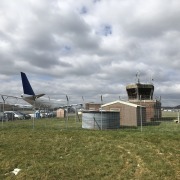 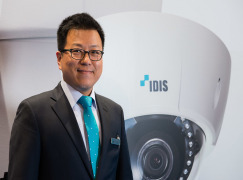 IIDIS is a global security company that designs, manufactures and delivers surveillance solutions for a wide range of commercial and public-sector markets. 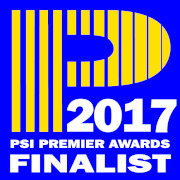 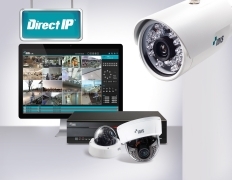 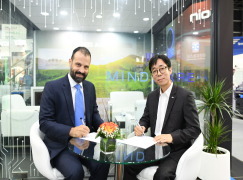 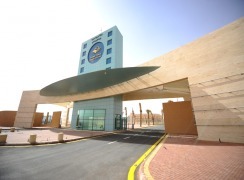 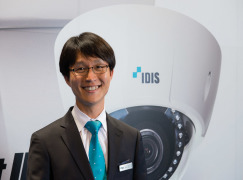 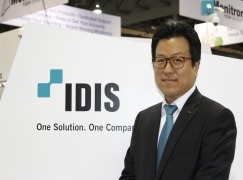 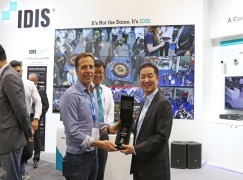 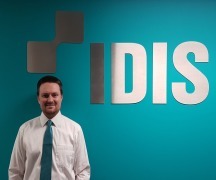 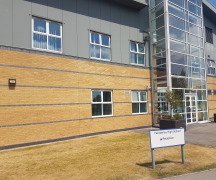 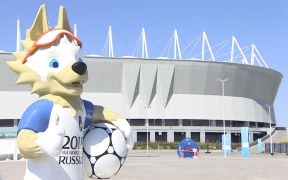 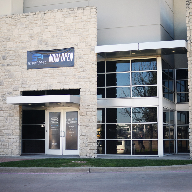 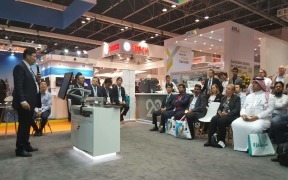 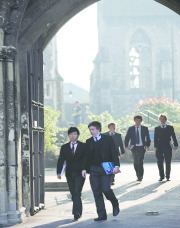 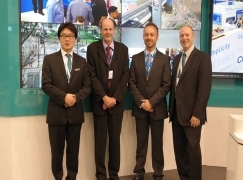 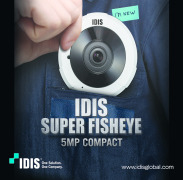 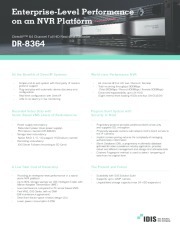 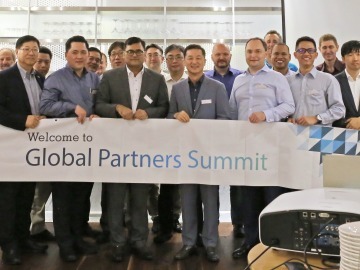 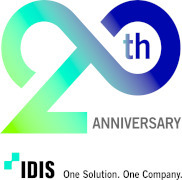 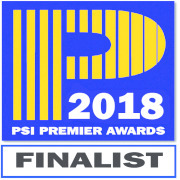 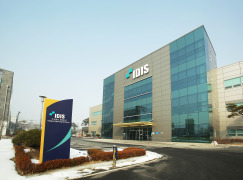 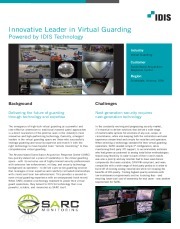 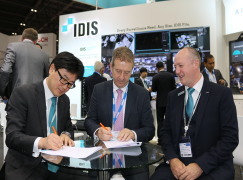 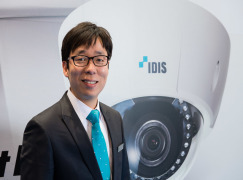 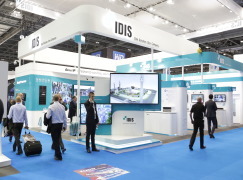 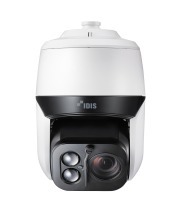 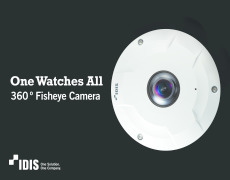 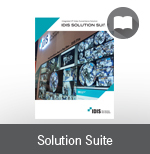 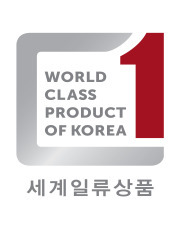 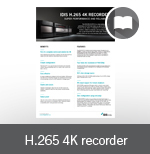 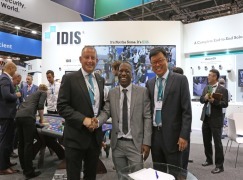 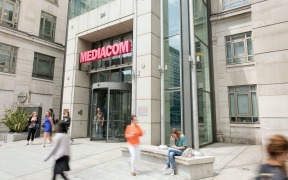 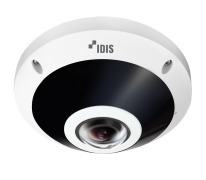 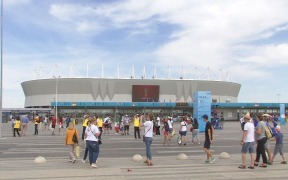 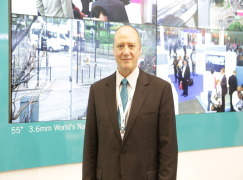 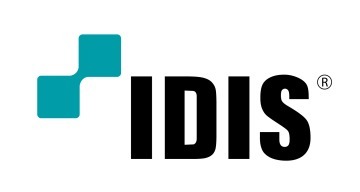 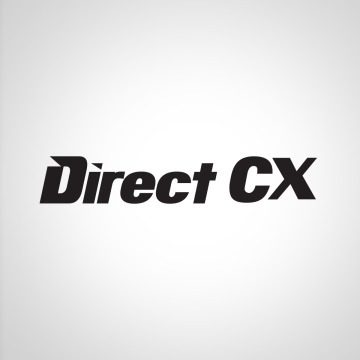 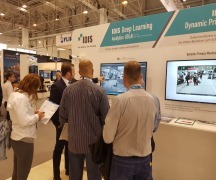 As the largest video surveillance manufacturer in South Korea, headquartered just outside of Seoul, and operating across 50 countries and 100+ strategic partners, IDIS is a world-leading total solution provider with more than two million recorders installed worldwide and over 16.5 million cameras utilising IDIS technology. 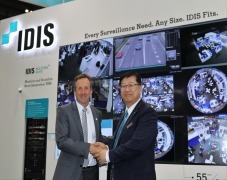 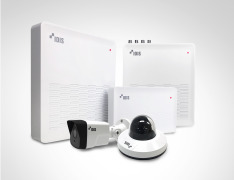 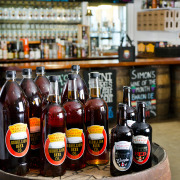 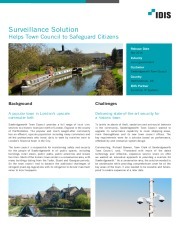 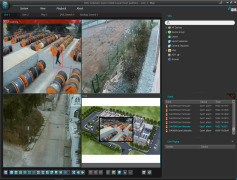 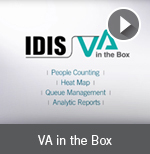 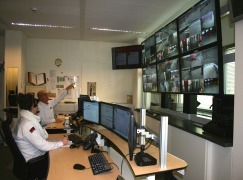 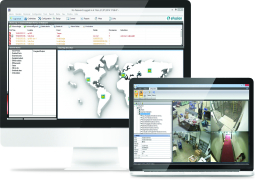 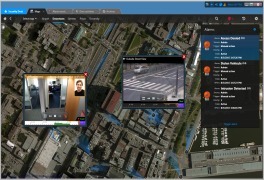 The IDIS Total Solution meets the surveillance and analytical needs of businesses large and small. 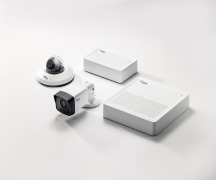 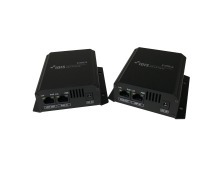 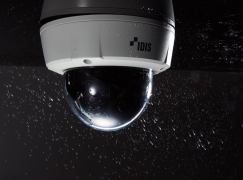 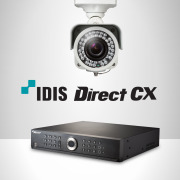 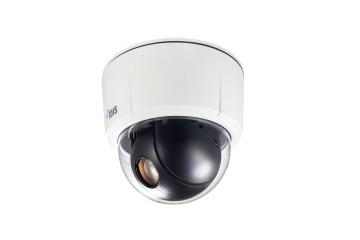 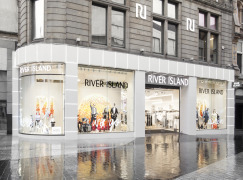 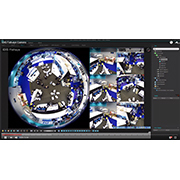 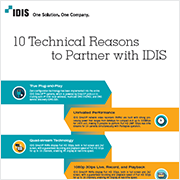 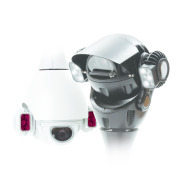 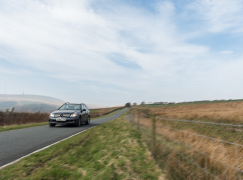 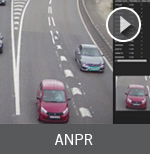 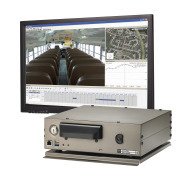 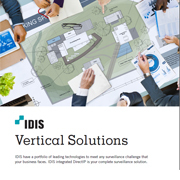 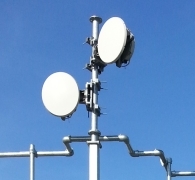 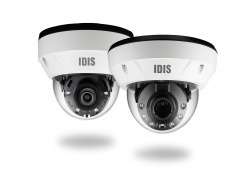 By providing the benefit of easy to install and operate, end-to-end, highest-quality surveillance solutions IDIS customers are ensured of a low total cost of ownership combined the flexibility and scalability to effectively future-proof their investments.